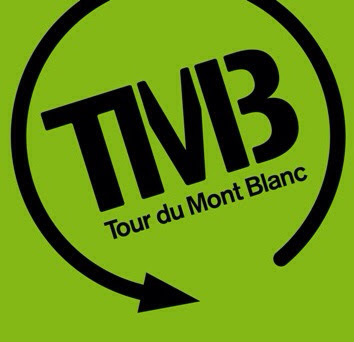 I have just recently completed the Tour Du Mont Blanc, a multi-day trek around Western Europe's highest mountain. It was a 170km, 10 day trek with over 12000m of ascent and descent. To put this into perspective this is the equivalent of climbing Everest, one and a half times!!! The trek was demanding, but we were rewarded with amazing scenery and experiences. Awesome trip! Anyone wanting an adventure, should think about doing this 'little walk'.